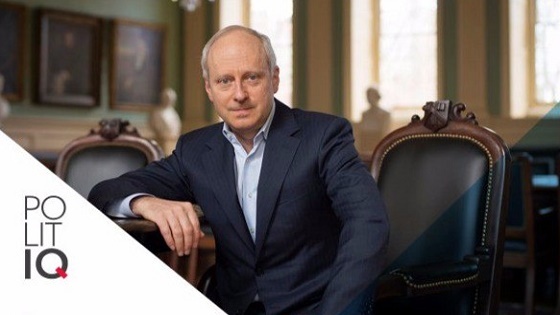 World-famous Harvard political philosophy professor Michael Sandel is to visit Moscow on the 13th of April! His books are translated into 18 languages worldwide, his BBC show gathers intellectuals from dozens of different countries. As BBC noticed, Prof. Sandel gives lectures not only in classrooms but in stadiums, what can be clearly seen from Prof. Sandel`s global tour. And now Political science educational project PolitIQ has invited Prof. Sandel to Russia in order to give his first lecture of this kind in Moscow! The event will take place in the Fundamental library of Lomonosov Moscow State University! The lecture is held in favor of new Lomonov MSU English-taught Master Programme “Post-Soviet Public Policy”. We consider this event to be an absolute «must» for those, who care about the society, we live in. First time at MSU. First time in Moscow. First time in the Post-Soviet Space. 01.03.18 – Michael Sandel at Lomonosov MSU!